Want to share this message? Order some postcards – and use them to ask Minister Leal for organic regulation in Ontario. There are a lot of different labels, terms and certifications for consumers to consider when buying food. It can be confusing to understand and make choices regarding all of these claims, particularly for very specific concerns, such as genetically modified organisms, humane treatment of animals, or the use of hormones and antibiotics. Certified organic products, however, meet a range of strict standards that are regularly reviewed and applied by third-party inspection. In the coming weeks, we will look at a series of different claims that are often associated with organic products. 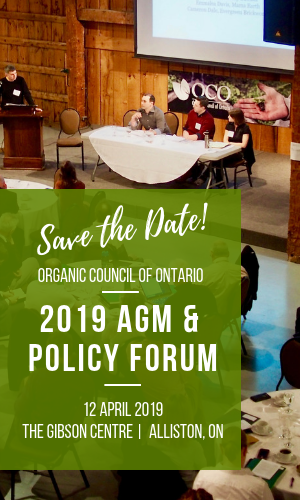 We will explain how organic production standards address the concerns behind these claims, and how the philosophy of organic extends beyond any one single concern and reflects a more comprehensive — and caring — approach to agriculture. 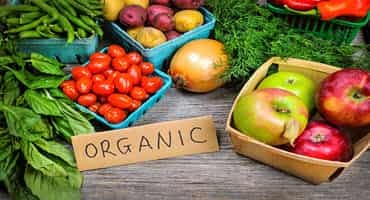 Organic is more than just a marketing buzzword. It is a detailed set of production practices that reflect a systemic approach to agriculture, taking care to preserve the health of the soil, vegetation, and animals and humans that are part of that system. These practices are legally defined at the federal level in Canada. Farmers and processors certify so that you can be confident you are getting what you pay for. 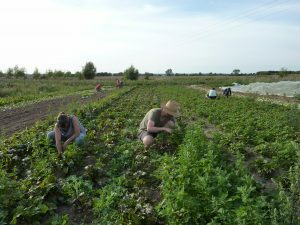 Organic practices, as defined in Canada, reflect a systemic and restorative approach to agriculture. 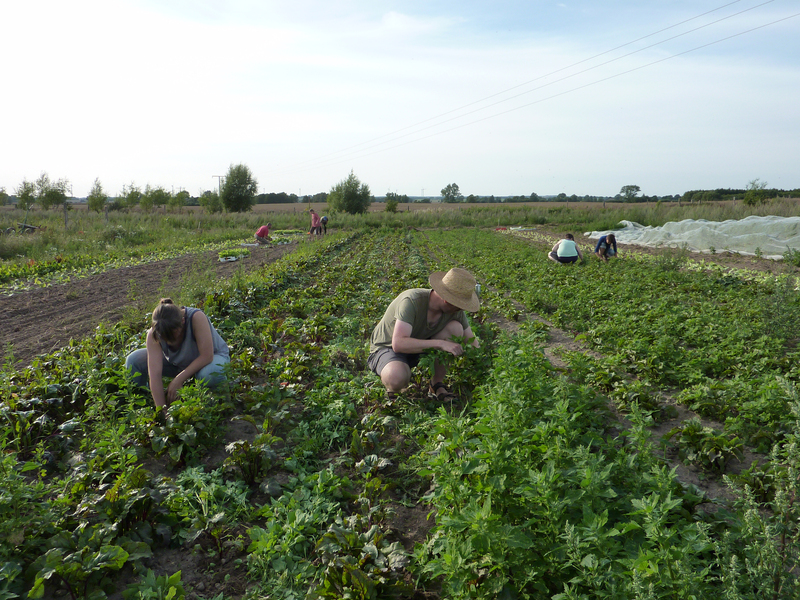 The International Federation of Organic Agriculture Movements (IFOAM) describes the term as following four key principles: health, ecology, fairness and care. In general, organic production does not allow for the use of synthetic fertilizers or pesticides, genetically engineered materials, or irradiation, but exceptions have been made in rare situations where there are no viable alternatives and the synthetic substances in question are neither invasive or systemic. 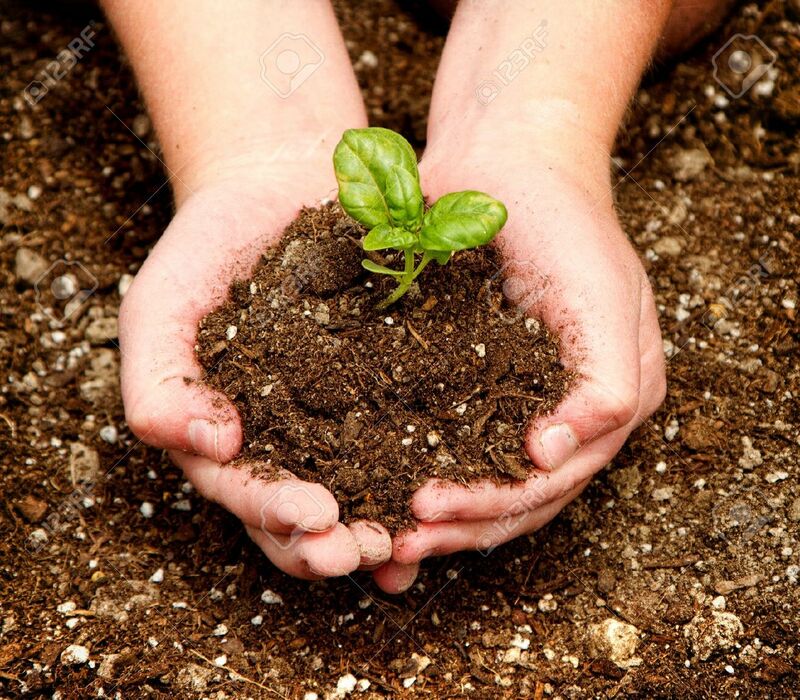 Organic practices seek to prevent soil erosion and maintain soil fertility, foster biodiversity, encourage the use of renewable resources, and ensure humane treatment of animals. 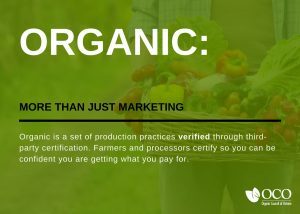 This does not mean that no pesticides or fertilizers can be used in organic production. Nor does it mean that organic products are free of residue from synthetic inputs (possibly due to spray drift or cross contamination from containers). Rather, it means producers and processors follow strict process-based standards that support the four principles listed above. The government of Canada maintains a list of permitted substances which is regularly updated and evaluated by the Organic Standards Interpretation Committee (SIC). The use of these substances in organic agriculture is monitored by certification bodies, who are required to collect detailed paperwork on all inputs used, and who perform annual inspections of all certified organic producers. Preserving soil fertility is particularly important in organic production. This means not only avoiding synthetic inputs, but also working to improve soil health by conserving nutrients and promoting beneficial biological activity. Crop rotation and cover cropping help keep nutrients in the soil. Tillage is also used to keep weeds under control, but low-till or no-till methods can reduce the impact of turning soil. 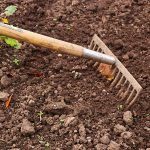 These approaches include planting cover crops that can be knocked down or “killed” mechanically, creating a layer of mulch that protects against erosion and increases soil fertility, while also suppressing weeds. In future posts, we will look at how organic production incorporates humane treatment of animals, extends beyond GMO- and antibiotic-free methods, and provides an opportunity to build on local and natural farming practices. Each topic is based on a related postcard from our Act ON Organic campaign. Gaps in the federal standards allow for the sale of non-certified “organic” goods within Ontario. Erroneous, false or non-verified claims undermine the value of the term, the investments made by producers and the trust of consumers. Without a consistent definition of the term, it is also difficult to collect accurate data about the sector. 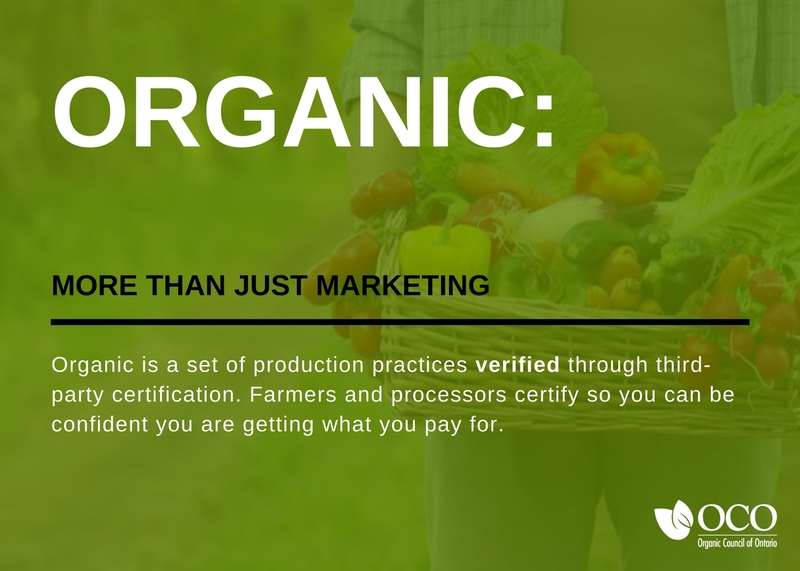 Under Bill 153, the government of Ontario would require that all producers using the word “organic” in marketing, product labels, and business names be certified. This would not only close the regulation gap in intra-provincial trade, but also allows for consistent and accurate data collection that could be used to develop effective policy and supports for producers. Organic production is good for everyone: producers, consumers, animals and the planet. It’s a holistic approach that is difficult to achieve in a food system that is always pushing for cheaper food, forcing farmers to focus on short-term production over longer-term sustainability. That’s why we believe it’s worth protecting. 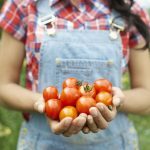 Guest Research Review: How does organic mitigate climate change?